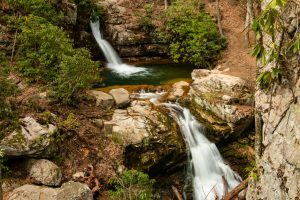 This long exposure shot captures both the third and fourth waterfalls from an overlook at the Blue Hole in Elizabethton, TN on a late March afternoon. 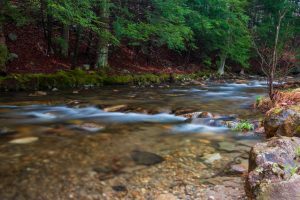 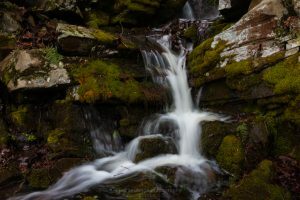 A long exposure of some of the small white water rapids on the Coxing Kill at Mohonk Preserve in Gardiner, NY on an April morning. 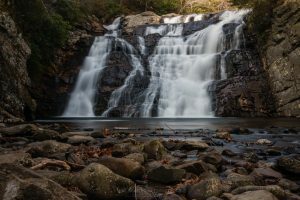 This long exposure photo is of the third of four cascading waterfalls at the Blue Hole in Elizabethton, TN on a late March afternoon. 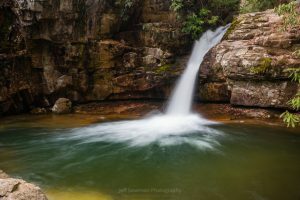 This long exposure shot is of the upper waterfall, standing between 10-15 feet and the first of several waterfalls, at The Blue Hole in Elizabethton, TN. 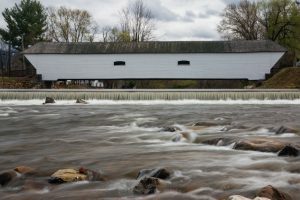 A shot of the 134-foot long Elizabethton Covered Bridge spanning the Doe River on a March afternoon in Elizabethton, TN. 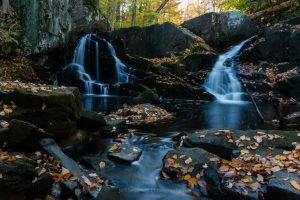 A waterfall at John Burroughs Nature Sanctuary in Highland, NY that runs after the rain and after the winter thaw. 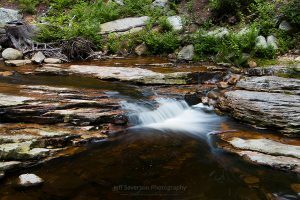 Another photo of a set of small waterfalls along the Peterskill as it meanders its way through the Minnewaska State Park Preserve in Kerhonkson, NY. 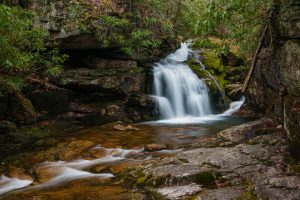 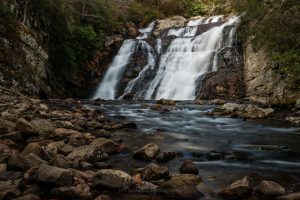 Laurel Falls, which stands approximately at 55 feet, can be found within the Laurel Fork Gorge off of the Appalachian Trail in Hampton, TN.